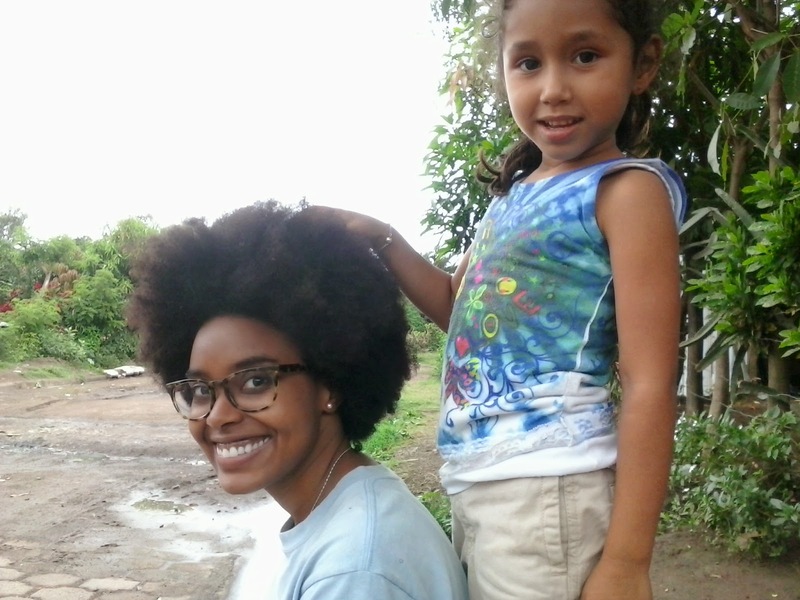 People Helping People Global Blog: Moments in 2014! 2014 was a big year for PHPG. We worked with farmers, artisans, and local entrepreneurs to help them improve their businesses. We distributed our 500th loan. Celebrated our 6th anniversary of working in Nicaragua. We built new partnerships. Here are some highlights from a successful year. The PHPG team in Nueva Esperanza, Granada. 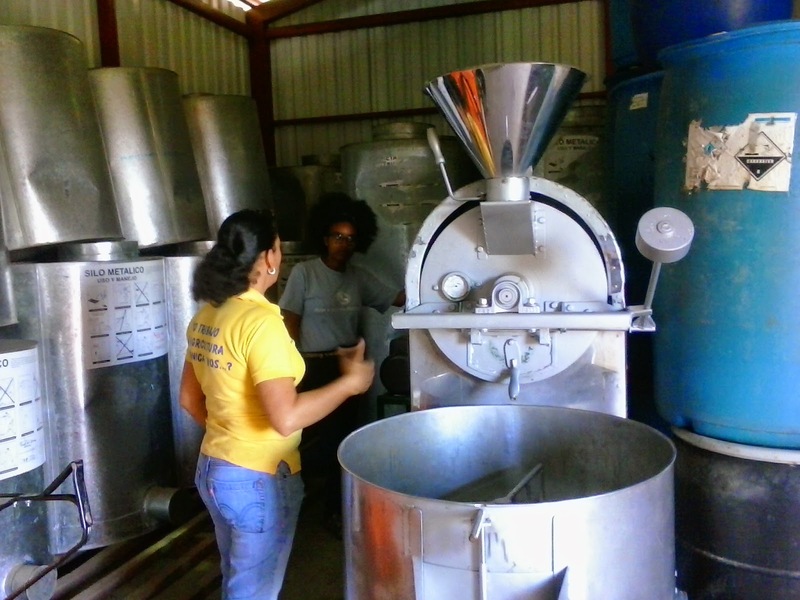 Marlene, the President of the Cooperative Tierra Nutrias, shows us the Coop's grain storage and mill. Fulgencio paid off his 3rd PHPG loan! Here he is with Executive Director, Isabel. PHPG Coordinator, Berly ,waiting for the bus with Nazareth, Martha's (PHPG Loan Officer) daughter. A PHPG loan recipient demonstrating how he etches designs onto pottery. Visiting with PHPG partner, EOS. Milton took us around his farm to see EOS technology at work. We celebrated a new partnership! 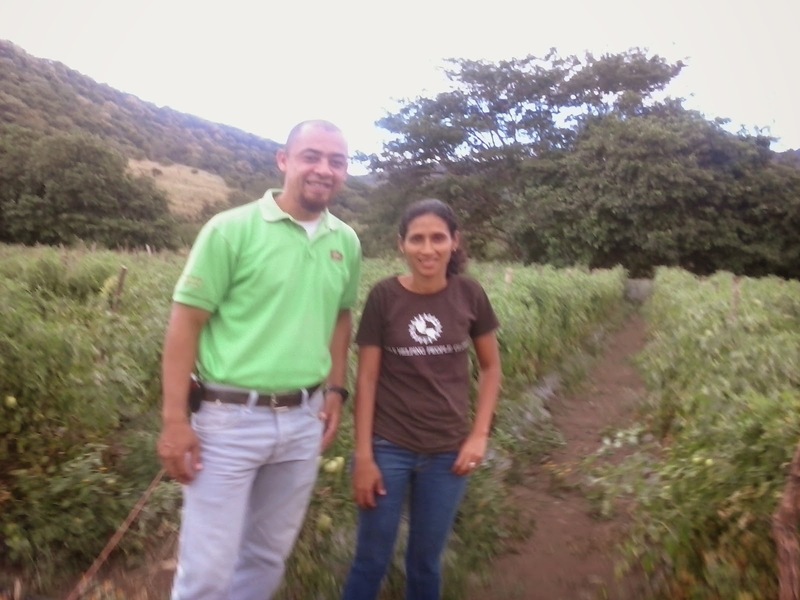 Here's PHPG Coordinator, Joe with Arlen from World Vision Nicaragua. PHPG loan recipients and craftspeople standing next to their beautiful handmade tables. Joe, Juan Carlos, and Steve enjoying a moment by the fire. The PHPG team walking the streets of Nueva Esperanza, Granada. We're moving toward another great year!